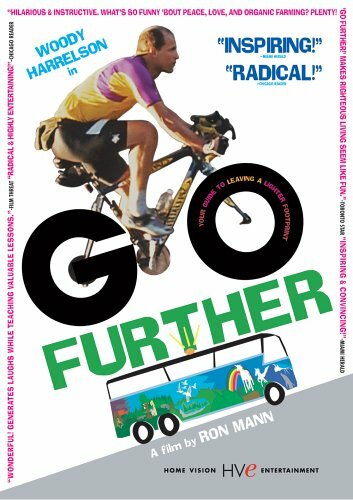 The L.A. Times mentioned in today's paper that "Go Further", Ron Mann's documentary follows Woody Harrelson's hemp-fueled eco-tour will be available on DVD on May 3rd. The suggested price is $29.95. You can pre-order it now from Amazon.com for 30% off. Please follow this link and click on the "Pre-order this item" button.